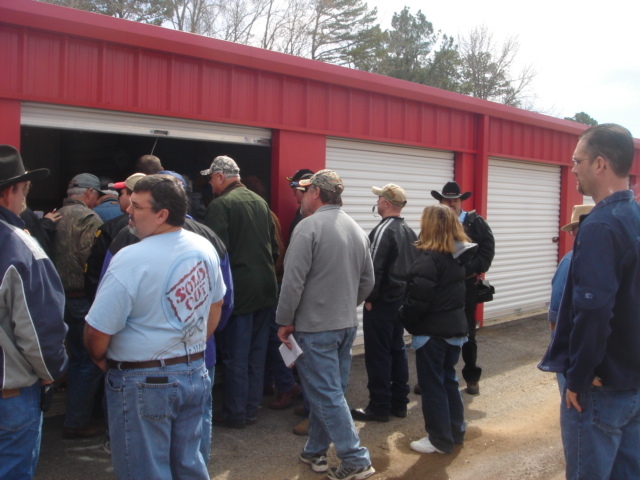 Do You Manage a storage Facility? 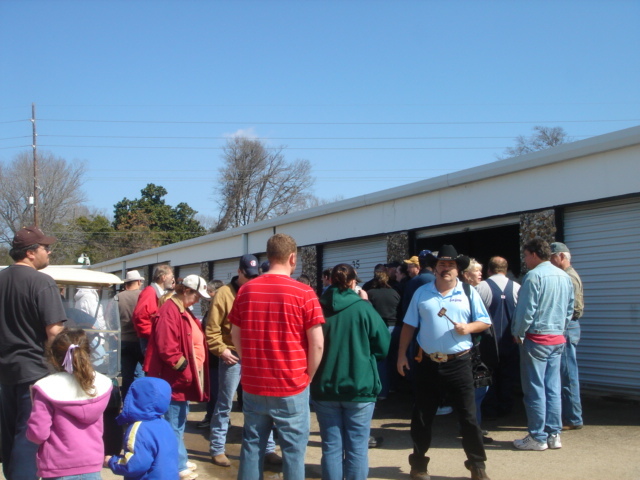 Want more out of your Auctions? 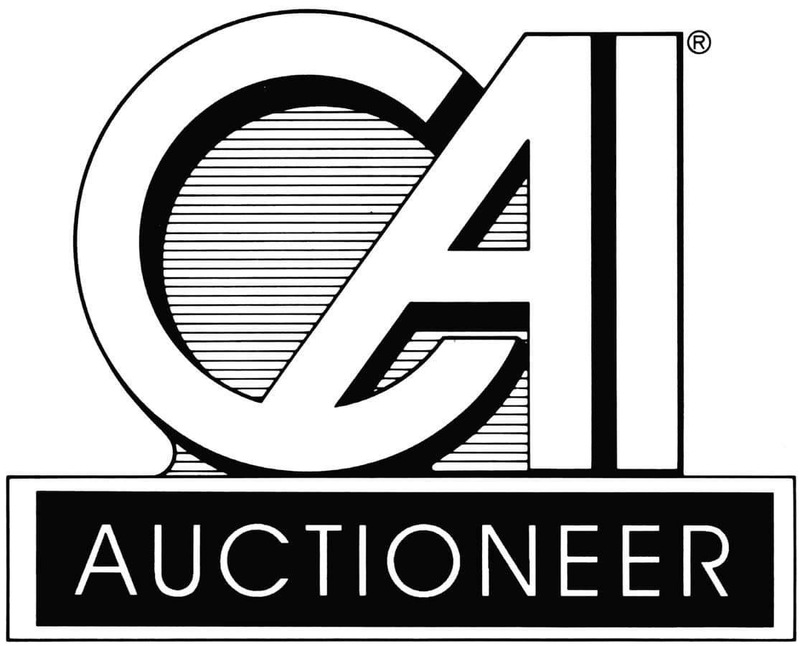 * You can now have the Auctioneer that specializes in Storage unit liquidations. * It's Me, Im the one they are talking about !!! 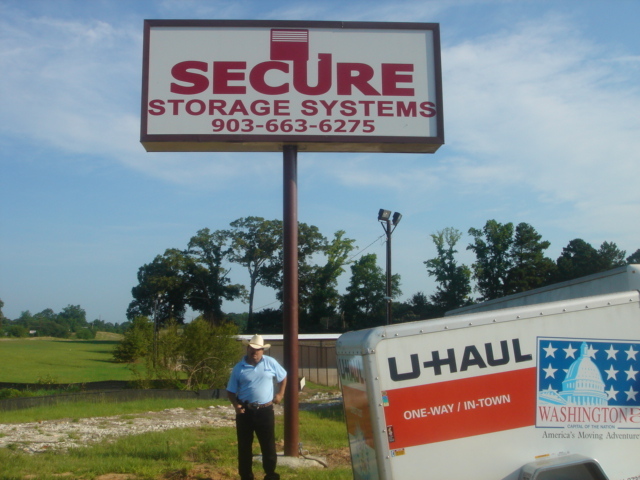 * Get more for your units! I Know what they are worth! 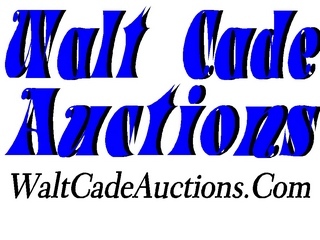 * You can have Bid Call Only or Entire Unit Liquidation Management. * Increase Bidder Interest. 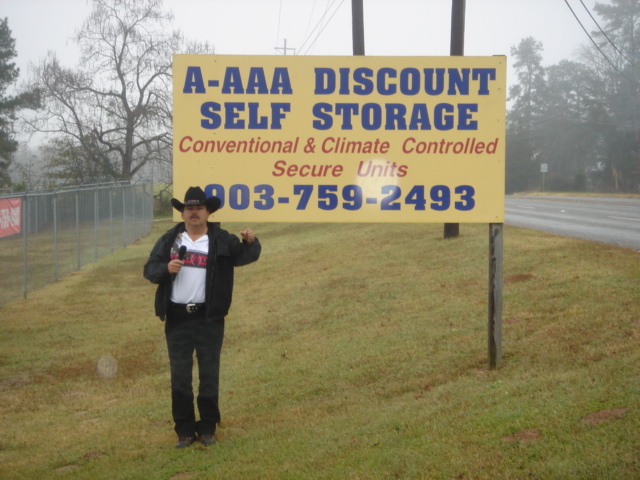 Built in following with a known Storage unit Auctioneer. 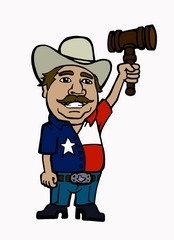 * Auctioneer that advertises and promotes your sale. Beyond your requirements. 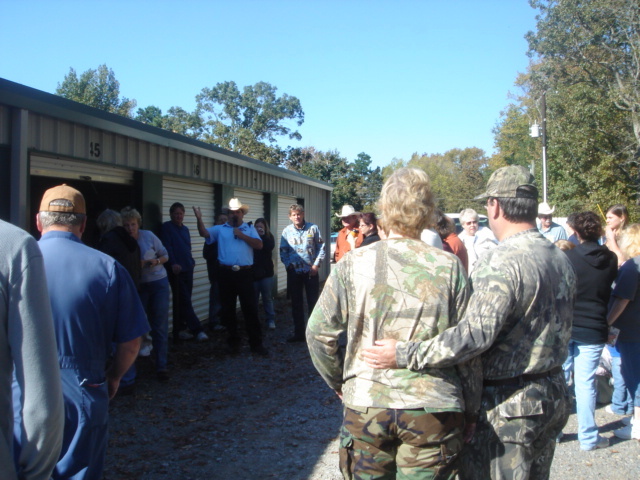 * Free Auctioneer Giveaways and door prizes to bidders when available. 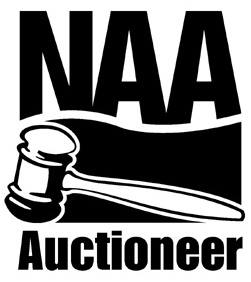 * Finally an auctioneer that WORKS FOR YOU, while making bidders happy too. 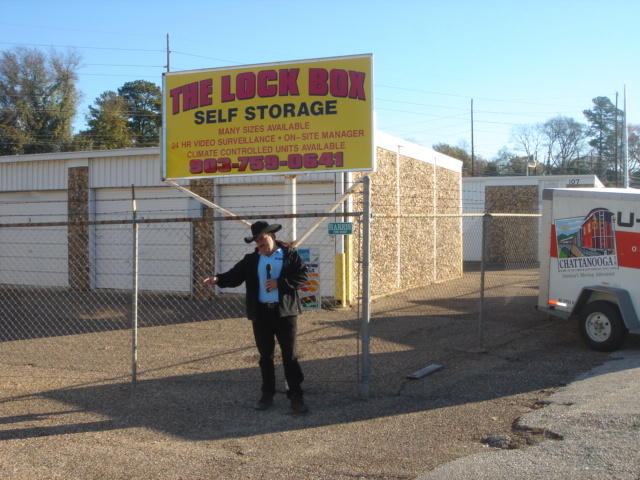 * Ill sell the contents of 1 unit or 100, the exposure & advertising is paramount! * Call me now !!!! 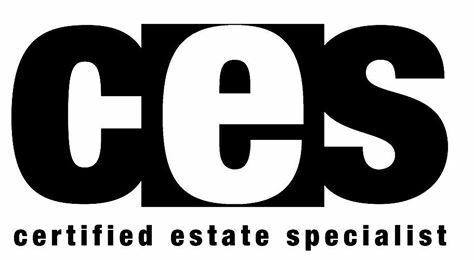 Let's start on your next auction !! !